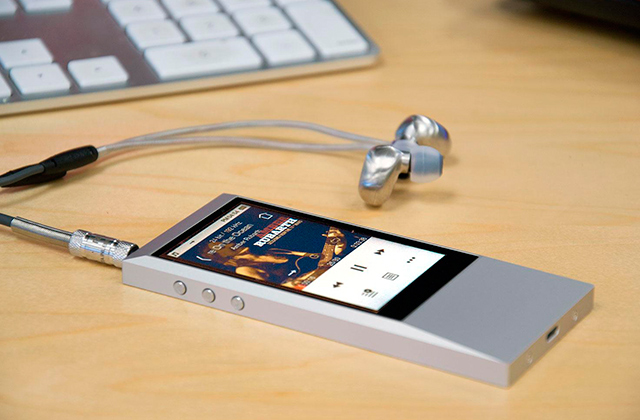 The device offers great functionality. 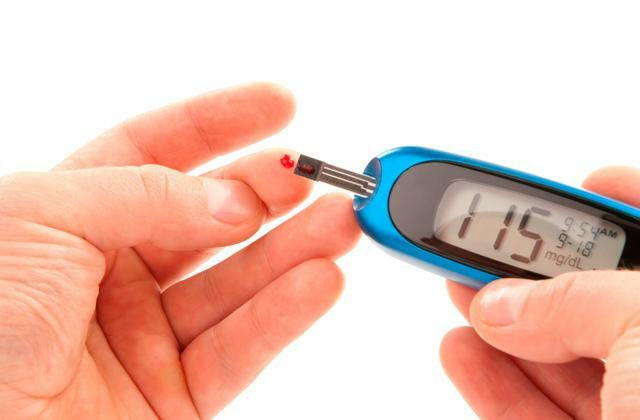 An automatic needle threader allows you to quickly thread through a needle eye. 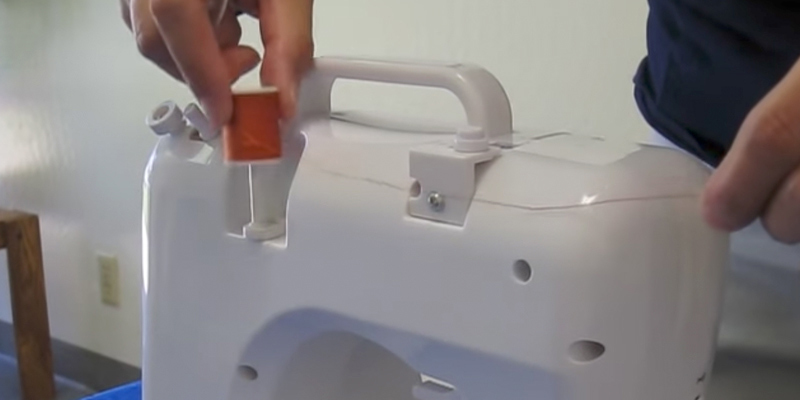 You can adjust stitches with ease. Some beginners find it difficult to use the machine at first. The BrotherGS3700 household machine is the #1 bestseller. It will allow you to start up your own sewing "factory" in the comfort of your own home. Thanks to the huge functionality and simplicity of use, it will be suitable both for beginners and for pros. Thanks to 4 styles of buttonholes, you can choose the most suitable option for your needs. The built-in light can not be turned off. This machine has everything you need for home use. 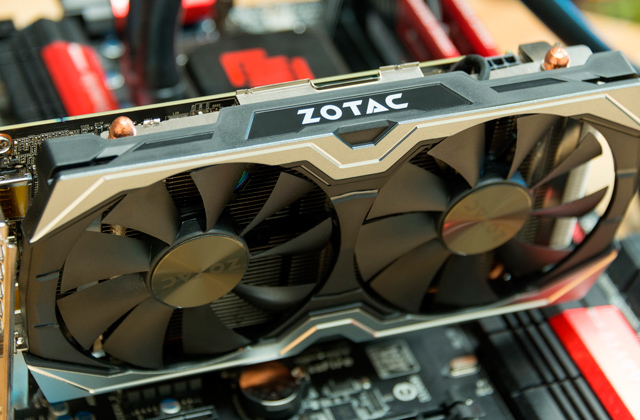 Its simple operation and high performance will surely come to your liking. An intuitive panel with some settings and stitch patterns will allow you to master the device easily. The panel has some controls to provide easy operation. The device works quietly emanating a minimum level of vibration. You will not be able to adjust the foot pressure. The Start Fm1306 is a quality starter machine from a world-known brand. It combines usability and functionality. The machine offers the basic functions for beginners. Plus, it's supplied with a huge set of accessories. In comparison with other models that run on batteries, this machine can work either off mains or from a battery. There's no option to purchase spare presser feet. A low-priced sewing machine which is great for beginners and those who just want it for little projects. Reinforced 7-point feed dog and a special button at the presser foot (it places a needle parallel to the throat plate) provide you with an opportunity to sew multiple layers of fabrics. A little bit noisy while in use. This portable sewing machine that offers plenty of functions will become an irreplaceable unit for every tailoress. With this machine, you can sew different garments of both tough and fine fabrics. 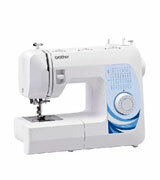 The Brother GS3700 sewing machine with a horizontal shuttle is a Japanese product with the great functionality. A nice bonus is that it works perfectly with any kind of fabric, therefore, we can rightfully call it ideal both for beginners and for professional tailors. 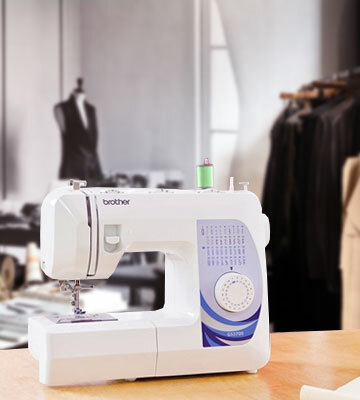 The Brother GS3700 offers 37 stitch patterns and automatically sweeps the buttonhole. It is worth noting that you can make overlock, knitted, secret, and even decorative stitches. The stitch width can be adjusted up to 5 mm, while the stitch length can be increased up to 4 mm. This model also has the thread tension adjustment. The intuitive regulators on the body will help you get used to the Brother sewing machine quickly. 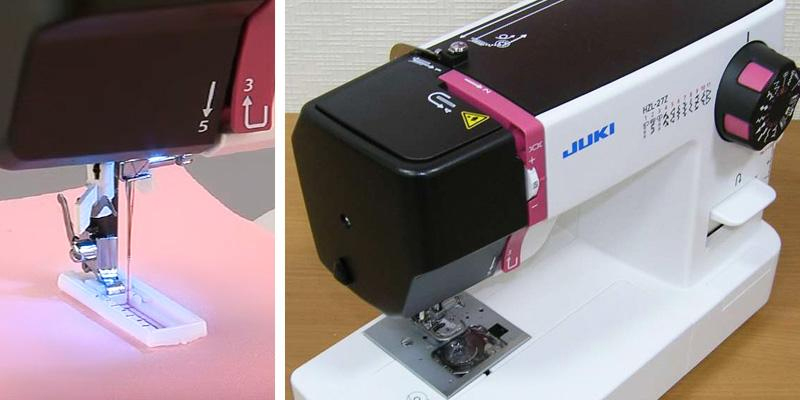 The bright LED light ensures comfortable sewing even in the dark. The kit includes all the necessary bobbins, needles, and presser feet for buttonholes, buttons, and zippers. 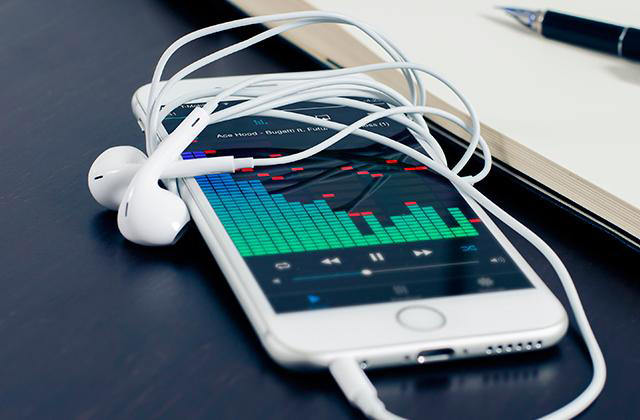 Thanks to that, you can use the device right out-of-the-box. 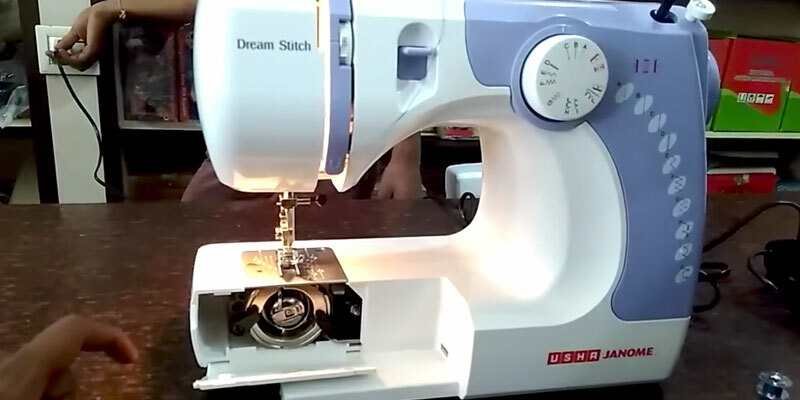 The machine is equipped with an automatic threader system, a reverse button, and a removable free arm platform for sewing sleeves, belts and other cylindrical or narrow items. 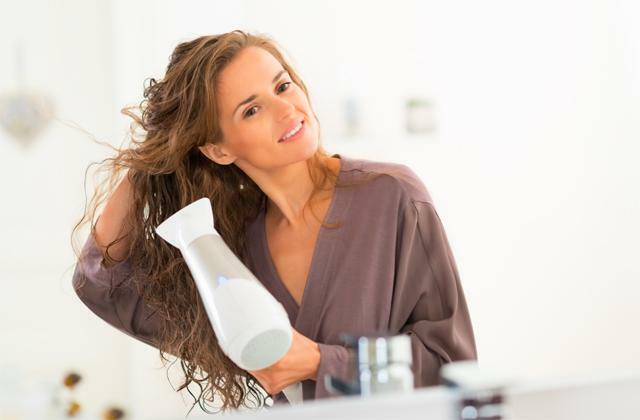 The Usha Electric is an easy-to-use and compact appliance. It is good both for beginners and for those who are fond of tailoring. 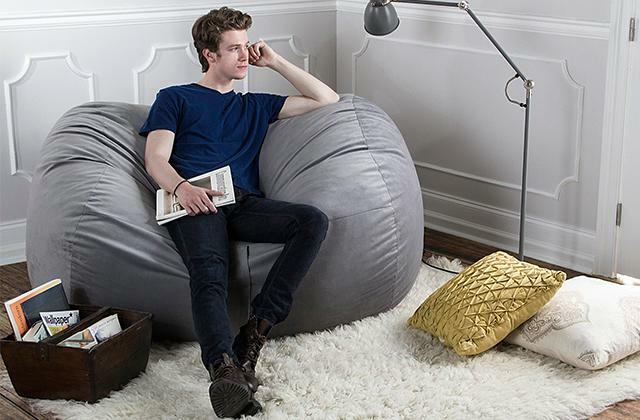 There are not that many adjustments on its housing, so you can quickly get the hang of it. All you need to do is wind a thread and manually pass it through an eye of a needle. The auto shut-off function stops a bobbin automatically once it gets full. The device is capable of working with most types of fabric. 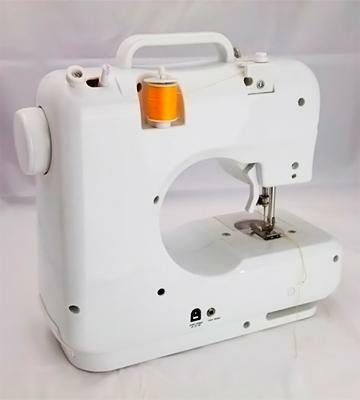 This tailor machine for beginners is equipped with a horizontal shuttle and can create 7 various stitch patterns. You can choose the stitch using the round regulator. You will be able to make straight, zig-zag, overlock, and tricot stitches. The buttonhole is made in semi-automatic mode. You will also notice the reverse button, which allows you to quickly redirect the stitching. 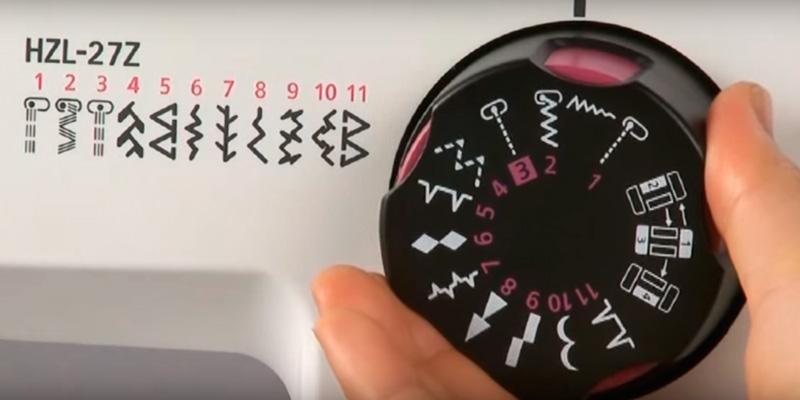 For sure, these features simplify and improve the dressmaking and tailoring. Singer is the legendary American brand with a 150-year history. 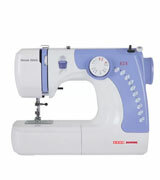 Today, this world-known company offers a classic electric sewing machine suitable for beginners and professionals alike. Its attractive design, intuitive settings, and good functionality allow you to tailor and repair clothes by yourself with ease. 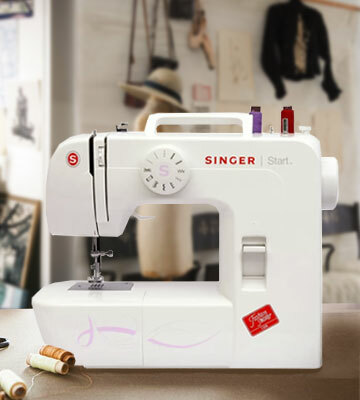 The Singer sewing machine has 6 built-in stitch patterns and can make accurate buttonholes in a semi-automatic mode even without turning the fabric to the reverse side. An ergonomic wheel enables you to select the stitches easily and conveniently, but note that their length and width are not adjustable (the maximum width is 5 mm, and the length is 4 mm). In addition, the machine has a special regulator for adjusting thread tension. 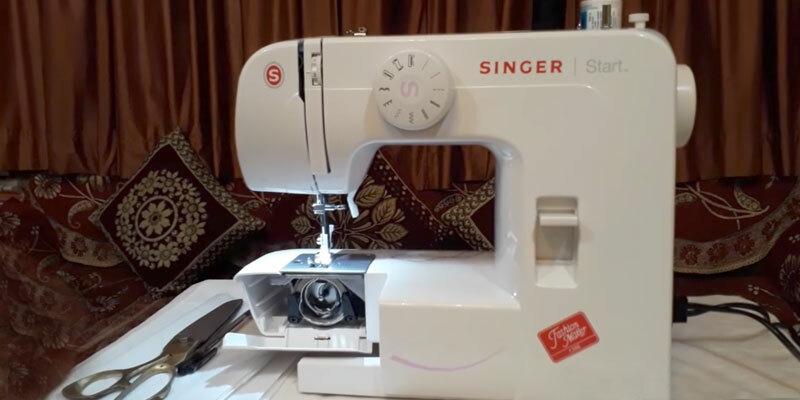 There are some other features that may come to your liking: reverse stitching, an auto-stop function, a free arm platform for sewing sleeves and cuffs. On top of that, this model is equipped with the LED light for tailoring dark fabrics or sewing in poor lighting conditions. Summing up all of this, we can make the conclusion that this is a thought-out and versatile model suitable for working with different fabrics. Michley sewing machine is an affordable unit that offers a wide variety of built-in stitches and operations. You are able to choose from among straight, zigzag, blind and scallop stitches and find the appropriate one for a different of fabric. 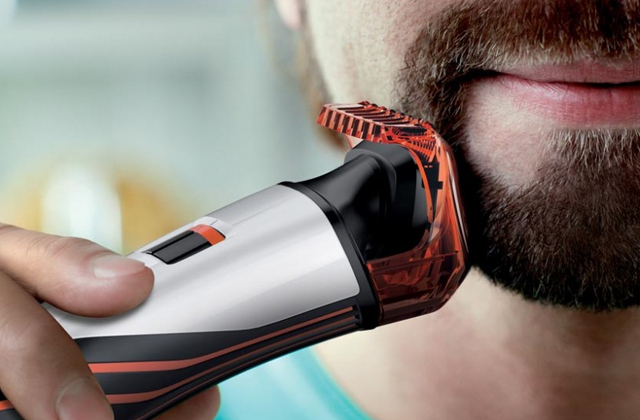 Compact in size, this model works at an impressive speed of up to 500 stitches per minute. 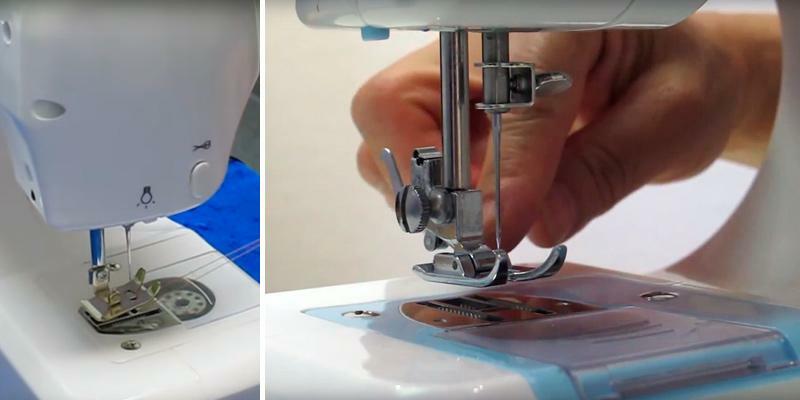 That's surely not the speed of professional, multifunctional units, but it's more than enough for most novice seamstresses who need it for mending clothing and small craft projects. With this machine, you'll be able to do literally all sewing tasks you need. This sewing machine comes with a horizontal shuttle that produces less noise and vibration in comparison to a vertical shuttle. Michley features a top loading drop-in bobbin system that simplifies and speeds up the process of threading. To start or stop this machine, you may use either a start button or a foot pedal that comes in the box. The producer recommends reading the instruction carefully before use. Michley sewing machine has an LED sewing light, so you can work in the nighttime. With a free-arm sewing, you can sew and repair narrow cloth items such as sleeves. Moreover, this model can work both off the mains and from a battery. 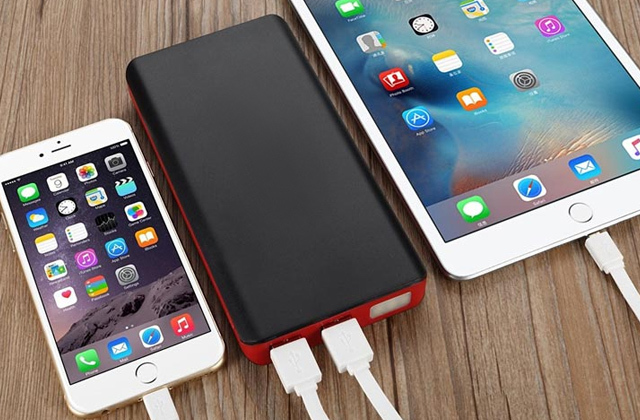 A battery-powered operation provides convenience of use and portability. As for a thread tension control, it should be adjusted manually but it doesn't create any difficulties. Michley sewing machine is a very efficient unit at an affordable price. JUKI HZL-27Z sewing machine offers you a wide variety of helpful features that give customers an opportunity to put into life their out-of-the-box ideas. 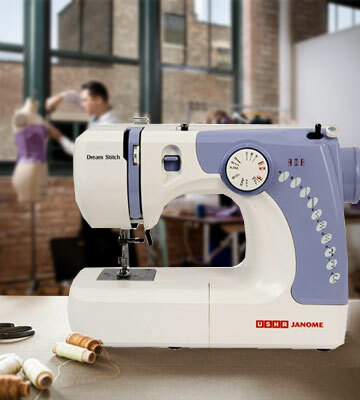 This model has 22 stitch patterns and is equipped with a semi-automatic 4-step buttonhole. Owing to a big number of built-in stitches, you can use this machine for sewing stretch and elastic fabrics along with hemming clothing. The sewing speed about 550 stitches per minute is surely slower than the average speed of a professional sewing machine but more than enough for a novice user. The most outstanding feature about JUKI HZL-27Z sewing machine is the 7-point feed dog. It is able to sew through several layers of fabric without any problems. That's exactly why this heavy duty sewing machine is the best choice for those who work with tough or thick fabrics. This sewing machine weighs only 13 pounds, so it can serve you as a portable sewing device and can be easily moved around. 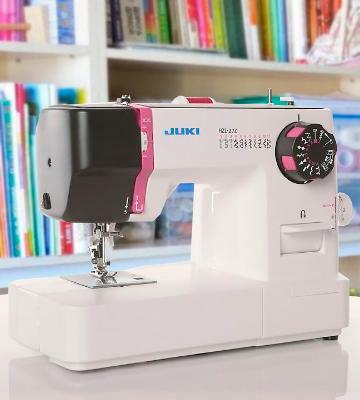 Additionally, JUKI HZL-27Z features a horizontal shuttle and a top loading drop-in bobbin system with a clear cover. Hence, it is really easy to insert a bobbin and to replace the thread just in time. Moreover, the availability of the automatic needle threader simplifies the whole sewing process. We are sure that this very model will suit any tailoress. 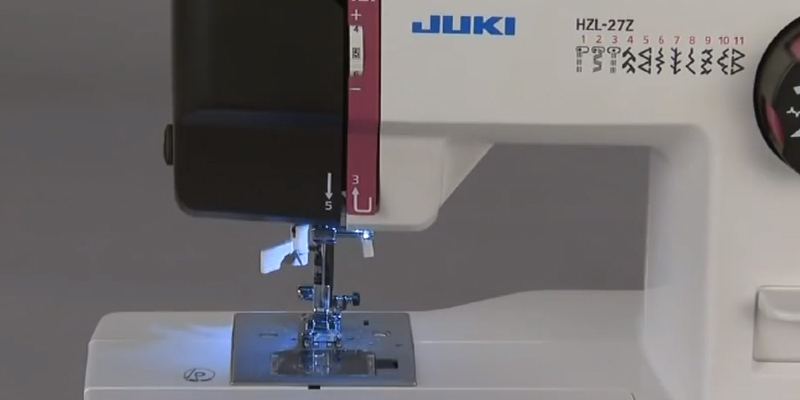 JUKI HZL-27Z offers all the necessary features every sewing machine should have. 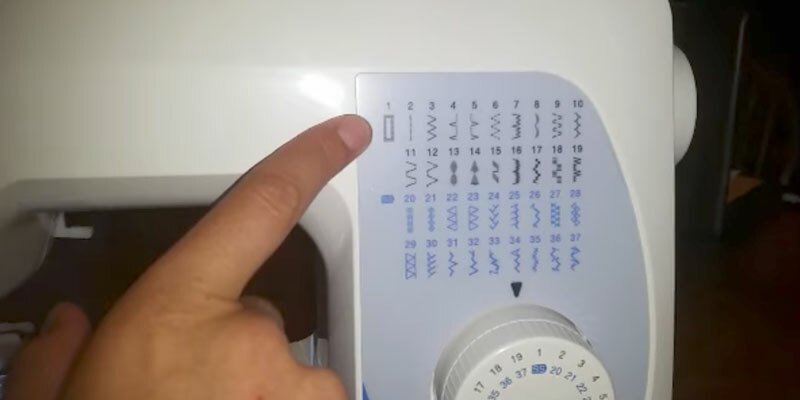 The stitch length and width along with the thread tension may be adjusted by using the dial on the machine's body. 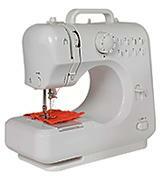 This good sewing machine allows you to tuck a stitch (using the reverse option) or hem the T-shirt edges. You can even tailor narrow items like a sleeve cuff as the machine is equipped with a free-arm. 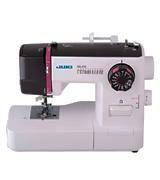 JUKI HZL-27Z comes with only 2 presser feet: all-purpose and buttonhole. But! You can purchase presser feet for other purposes to expand sewing opportunities. Sewing machines were invented in the late 18th century and since then rung up the efficiency and productivity of the clothing industry worldwide. Operation of those machines required considerable efforts while the end products still missed the desired quality. Today, a sewing machine has become not only the first assistant of any woman but also an easy-to-use and straightforward device. Modern sewing machines are engineered with a built-in motor, thereby simplifying and speeding up a working process on the whole. Having got a proper sewing machine, you may tailor garments for yourself or for sale and with additional features and different stitch patterns, you can take an innovating approach in sewing. If you're fond of sewing and handiwork, you may also benefit from reading our review on scrapbooking cutting machines and get a solid device for creating prints on your own clothes. Before you decide on any particular model of sewing machine, you should firstly determine what for you are going to use it. And, in accordance with your requests, you can choose a device with suitable sewing capabilities. If you are a beginner or just about mending clothing, you don't need a computerised marvel. It would be enough to purchase an ordinary sewing machine that offers only several stitches. However, if you are a qualified tailor, it is doubtless that you need to opt for a heavy-duty multifunctional device. 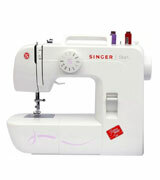 Professional sewing machines offer up to 25 built-in stitches for different types of fabrics and clothes. For example, some models feature stretch stitches that are perfect for sewing stretch and elastic fabrics and don't make them ravel. So, it is obvious that the more features a sewing machine has the more capabilities it provides. This also directly affects the price. Professional sewing machines are usually more costly than that with basic functionality. The sewing speed which is measured at a number of stitches per minute will tell you how fast you'll be able to sew. Different models work at different velocities and their sewing speed usually varies from 200 to 1100 stitches per minute. Some sewing machines offer adjustable sewing speed so that a user can change it during the process. It is also preferable to choose a device that creates a wide variety of buttonhole styles, so you may attach a button of any form to your clothes. Sewing machines offer automatic, semi-automatic and manual buttonhole sewing types. An automatic type requires a one-step operation to create a buttonhole while a semi-automatic type works in a 4-step operation pattern and hence takes more time on sewing. You should also pay attention to a type of shuttle as it is one of the most important components in a sewing machine. A shuttle is engaged in the process of stitch forming. The most widespread type is a horizontal shuttle that features a top load drop-in bobbin system. This type is notable for a convenient bobbin placing due to a built-in shuttle. To start working you only need to do drop-in a bobbin and pull the thread through the slot. Sewing machines with a horizontal shuttle also feature a clear cover so that you can see when the thread is running low. A vertical oscillating hook offers a front load bobbin system and has a dismountable shuttle. So, to start using a machine, you firstly need to spool the thread on a bobbin and drop the bobbin into the shuttle. Secondly, you need to pull the thread through the slot and set the shuttle into a shuttle race. Sewing machines also differ in the type of fabric and thread they accept. Machines with a horizontal shuttle work more efficiently with fine threads while devices with a vertical oscillating hook accept threads of any thickness. It should be mentioned that vertical oscillating hook requires permanent lubricating to prolong the life span of a sewing machine. The last but not least feature to consider is additional features that ensure comfortable and efficient working process. It is preferable to consider a machine with a twin needle setting, so you can make hemlines on your cloth without an overlock machine. With the reverse option, you can reinforce the stitch. Some sewing machines feature an automatic needle threader and a bobbin winder. These options are meant to simplify the working process. There are also machines that allow free-arm sewing if you need to tailor narrow items, for example, sleeves, cuffs, trousers. Sewing machines may also include different presser feet that also increase working efficiency. The quality of tailored clothes depends on a sewing machine adjustments either. Owing to adjustable stitch length and width, it's easy to trim your clothes. This also comes in useful when working with different types of fabric. Certain types of fabrics also request specific thread tension, therefore manufacturers offer both automatic and manual thread tension control. Although other sewing machines have a dial to adjust the tension manually. It is not the full list of options that sewing machines can offer, every model has its own peculiarities and benefits. But we do hope that our review will help you choose the right sewing machine for your specific needs. 1. Sewing Machine Buying Guide, ConsumerReports. May 2016. 2. Christine Haynes Tips for Buying a Sewing Machine, Craftsy. 3. 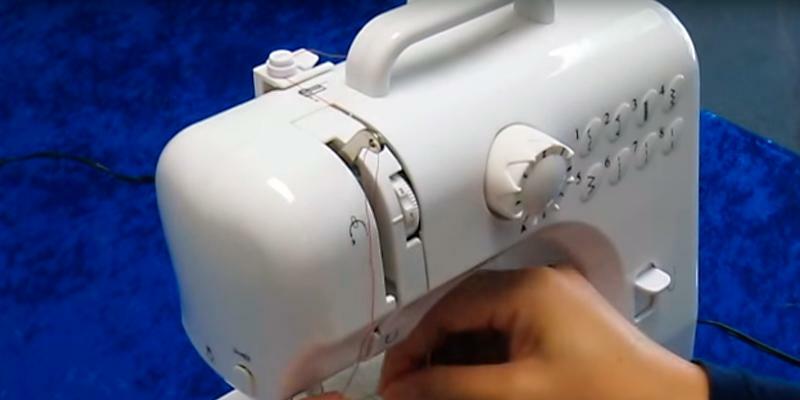 Manda McGrory A Buyer's Guide to Your First Sewing Machine, Envato Tuts+. August 26, 2013. 4. How to Choose a Sewing Machine, wikiHow. 5. Matthew Steen Sewing machine buying guide, Choice. August 26, 2016.